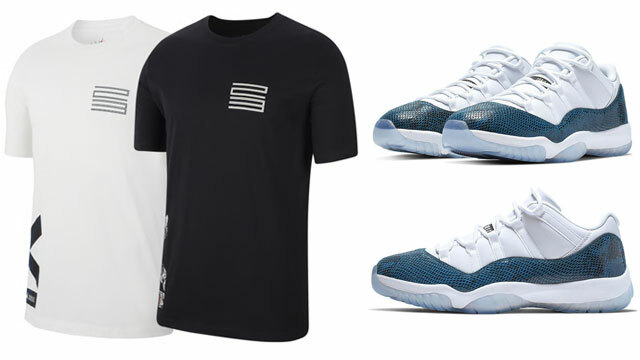 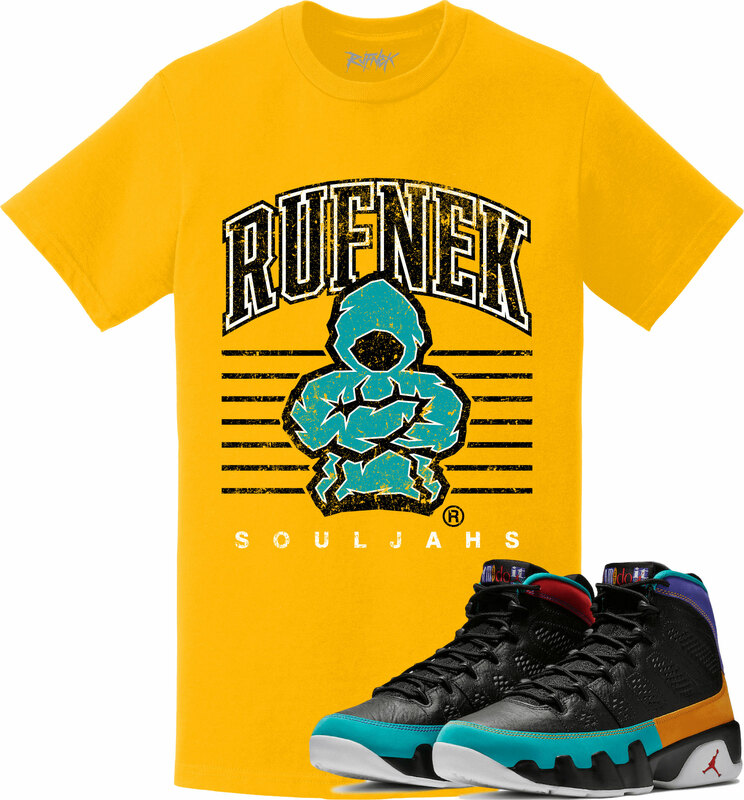 Fresh off the recent release of the Air Jordan 9 “Dream It Do It” kicks comes a few new sneaker tees from Original RUFNEK to match the shoes. 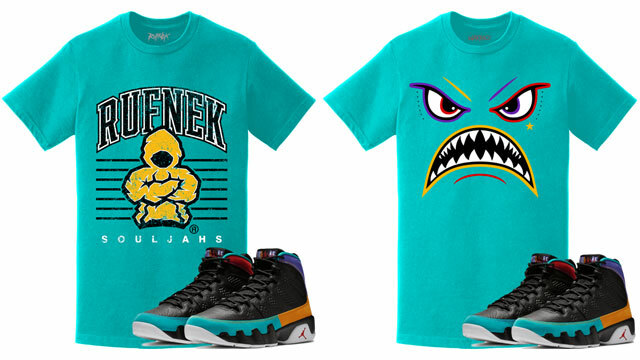 Following up on the first wave of shirts that dropped around the same time as the kicks comes this second batch of styles in colors to match the shoes, including the new designs in the Original RUFNEK “Scrimmage”and “Super Souljah” T-Shirts, as well as a teal with multi-color mix in the fighter jet-inspired “Warface” tee. 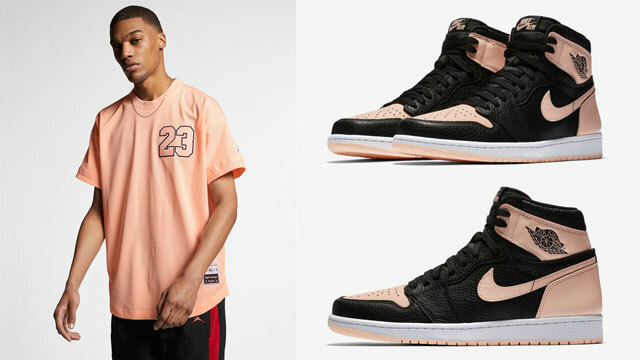 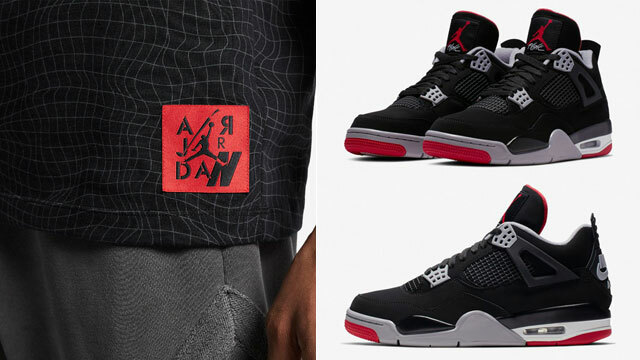 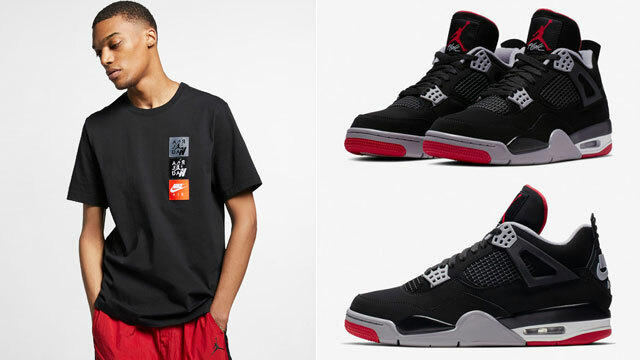 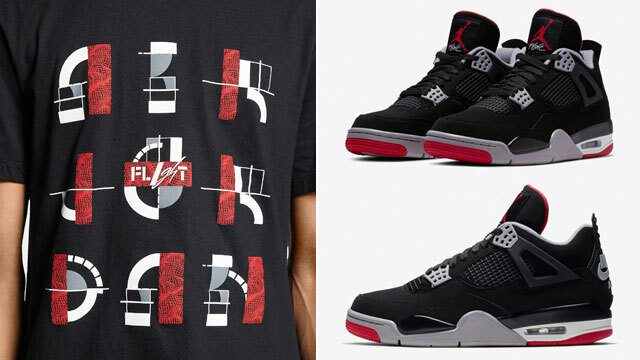 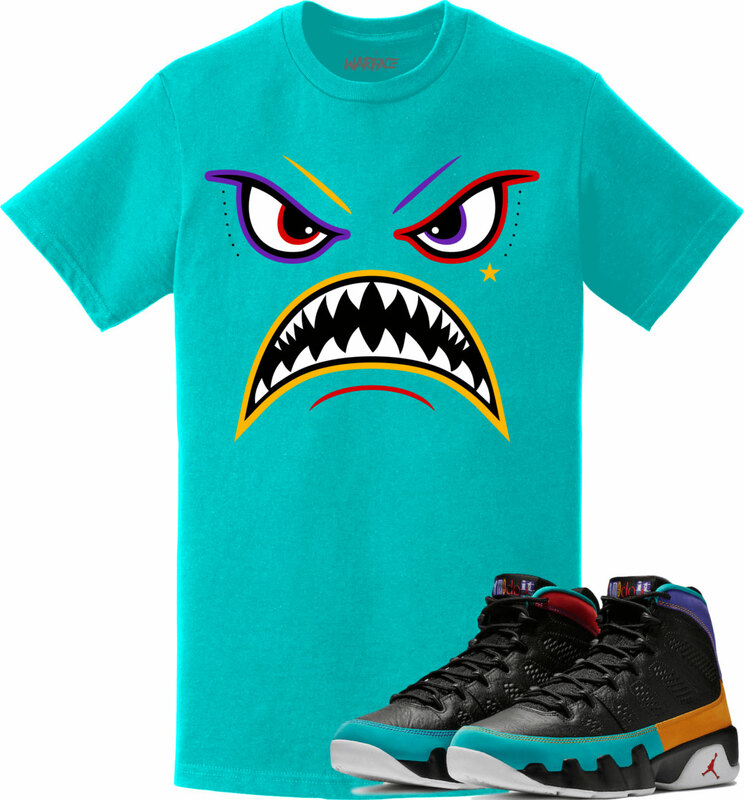 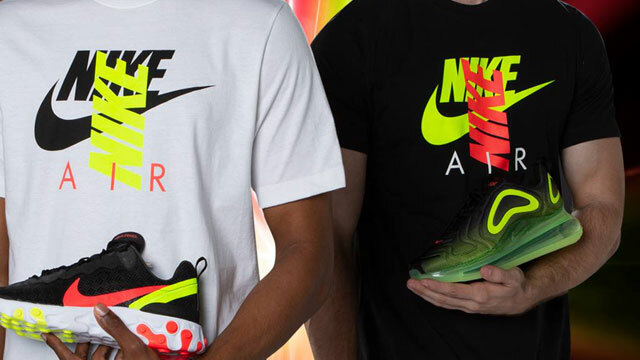 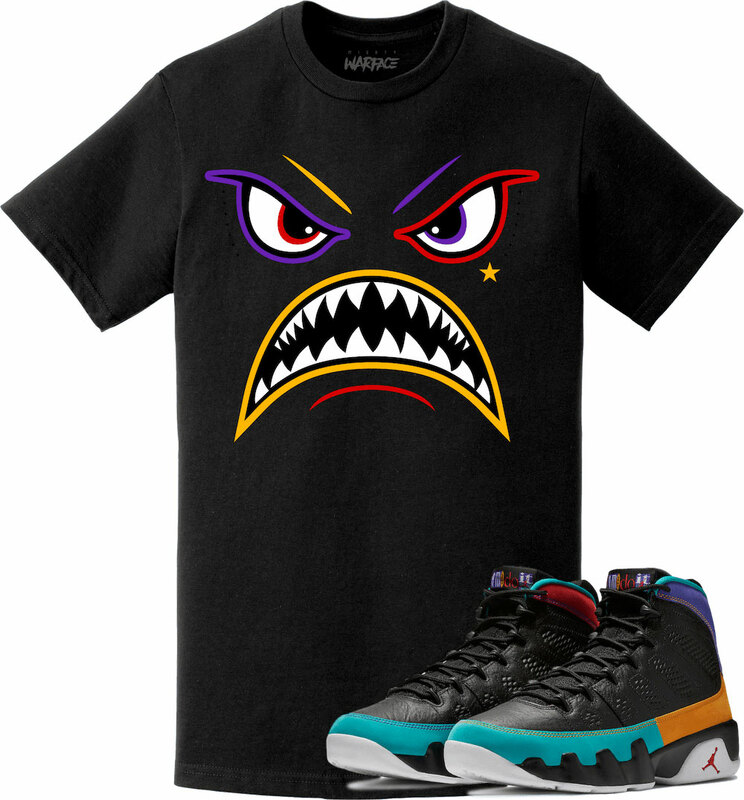 Check out the shirts with more tees to match the shoes available here.